In 1995, Macau's casino magnate Stanley Ho posed for a photograph on the doorstep of the White House with Wong Sing-wa which had a partnership with Chen Kai Kit (alias Chio Ho-cheung). Chen, was one of the key officials of Chong Lot Travel Agency and had good connections in Beijing. 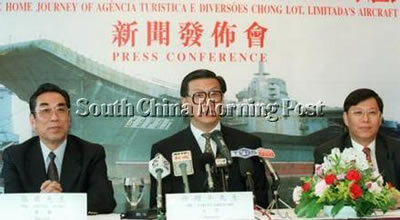 In March 1998 the VARYAG was bought by the Chong Lot Tourist and Amusement Agency and in November 1998, Xu Zengping, chairman of Chong Lot Travel Agency, said that Varyag would become a multi-functional entertainment centre, with 600 room hotel, casino, discotheque, restaurants and night-clubs, and called it Ocean Entertainment Centre. In May 1999, Hong Kong-based Goldspot Investments became a majority shareholder in Chong Lot. One of the directors of Goldspot had an address inside a military compound in Beijing. In August 1999, Hong Kong's Independent Commission Against Corruption issued a warrant for the arrest of Chen. He was accused of helping to siphon off millions of dollars from a Chinese state food company. But Chen could not be apprehended as he was receiving treatment for an unspecified disease in a Beijing military hospital. 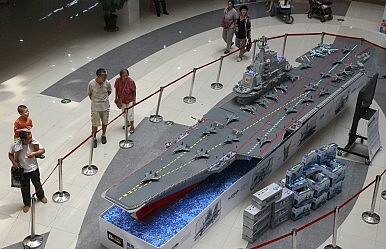 In May 2005, the Varyag was placed in dry dock and, in early August, it emerged painted in People's Liberation Army Navy gray. At that time Stanley Ho announced the construction of Oceanus, an $800 million entertainment complex in Macau, with 600 room hotel, casino, cinema, retail and apartments, scheduled to open in 2009. As one can imagine, this project was similar to that of Chong Lot Travel Agency. It seems Stanley Ho has lost the Varyag in transoceanic subterfuge and has decided to have non-floating one. 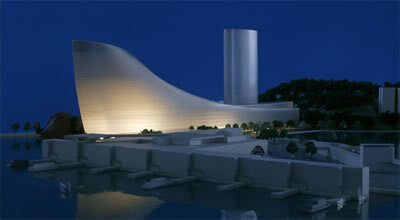 However, Oceanus casino project was cancelled by Stanley Ho in 2008. NOTE: This page was completed in its current form in 2008. 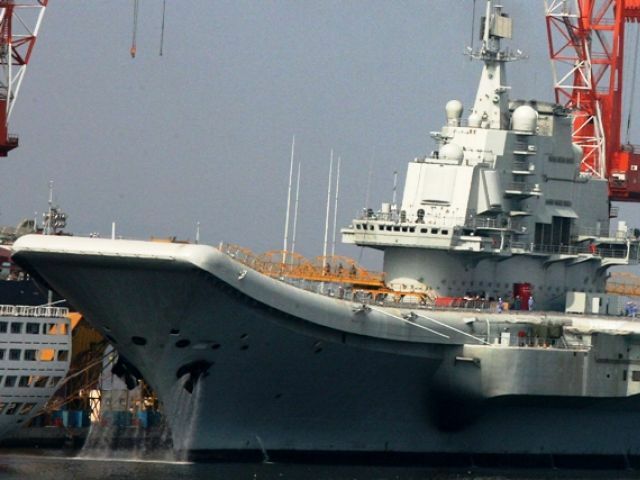 Colby Cosh: Does China's latest naval disclosure point to Pacific war? All information provided is for informational purposes only. Online since October 1st 2001. This website is a private web site and is not associated, authorized, affiliated with, or sponsored by any government. © Copyright VaryagWorld.com 2016. All rights reserved.